Looking for how to jump higher? 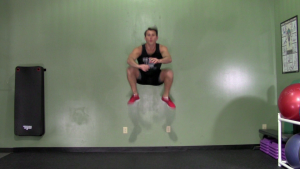 This plyometric workout will give you the power and explosion needed to get vertical. 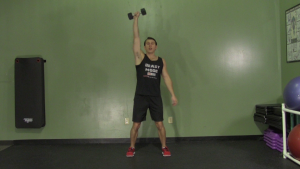 HASfit’s vertical jump training can be done in the gym or at home with minimal equipment. The plyometrics exercises will improve performance in all sports where vertical leap is important including basketball and volleyball. Workout Instructions: Complete each exercise with a 45 second rest period in between sets.